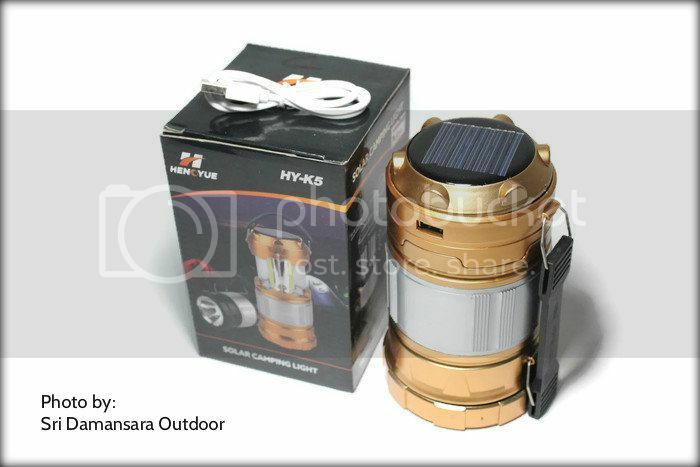 The Solar Camp light is collapsible, durable, wellmade and portable, super bright, light weight. Offering you convenience when you need it most. 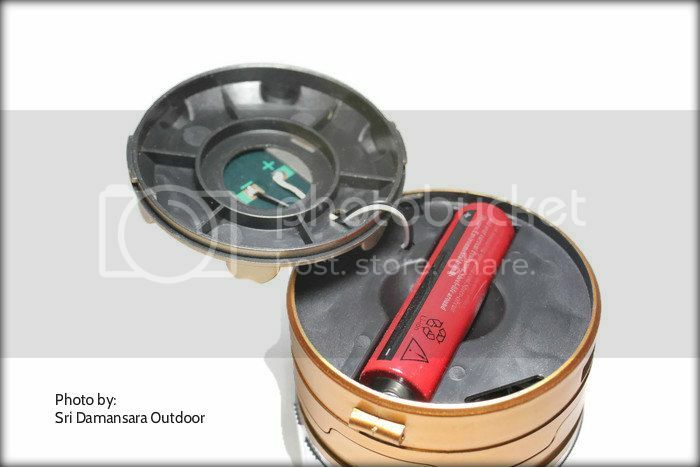 Lantern Flashlight are suitable for outdoors and indoors.It also can be used even for emergencies in the cars. I think you can't wait to go camping with your family or friends if you have this camping lantern. A perfect lamp to have in every household. 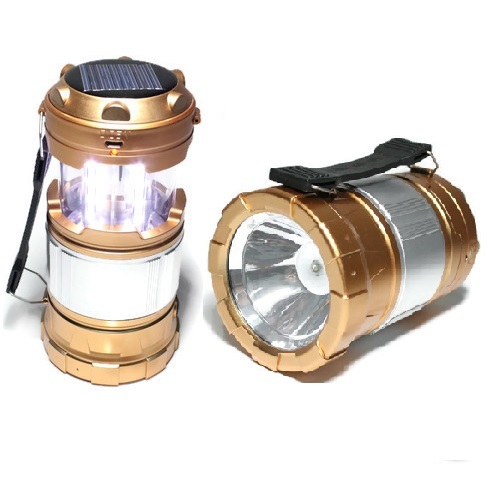 1) The Led Camping Lantern is Collapses, Super Bright, Lightweight, Water Resistant, Lantern Flashlight are Suitable for: Hiking, Camping, Emergencies, Hurricanes, Outages. 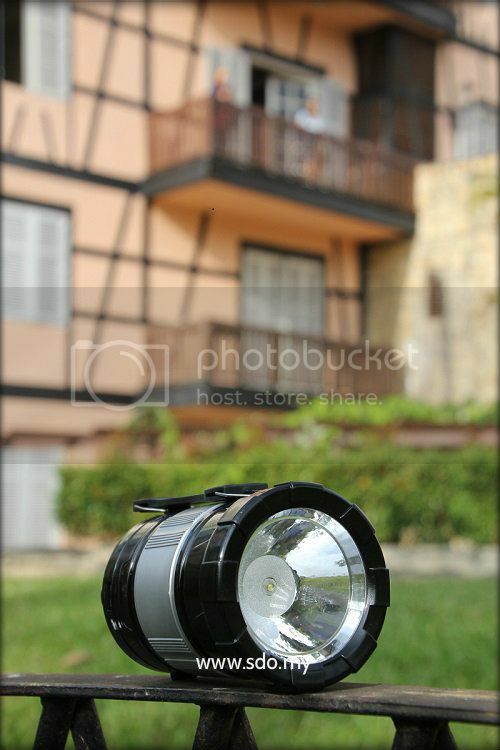 Light up the evening sky with Portable Outdoor LED Lantern.